Today I am sharing a recipe that is quick, easy and delicious to make. 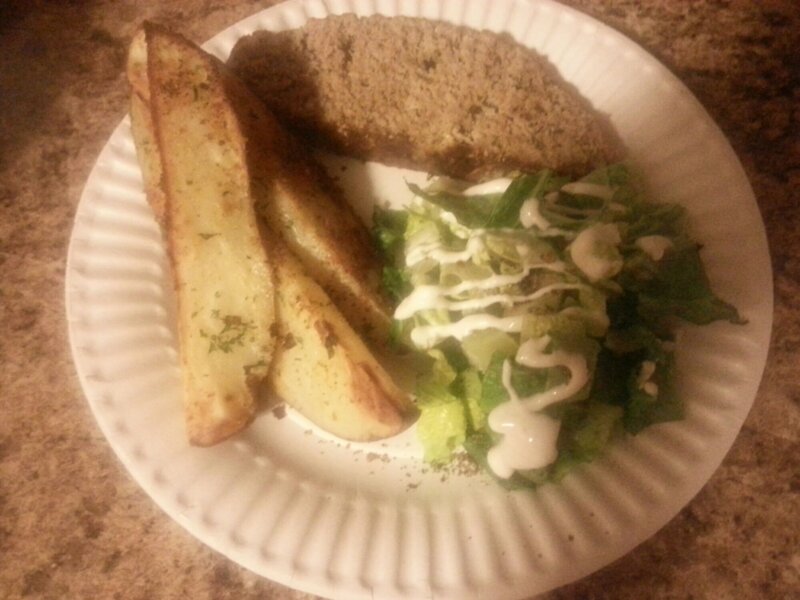 This dish is very versatile……you can make easy substitutions for your specific needs. So let’s dive right in and make this together. Cook noodles according to package instructions. Drain and set aside in a large bowl. In a large pot add water, chicken stock, black pepper, salt, onion powder, garlic powder and chicken and boil on medium-high heat for 10-12 minutes. Once done and cooled, cut into bite-size pieces and add to noodles. 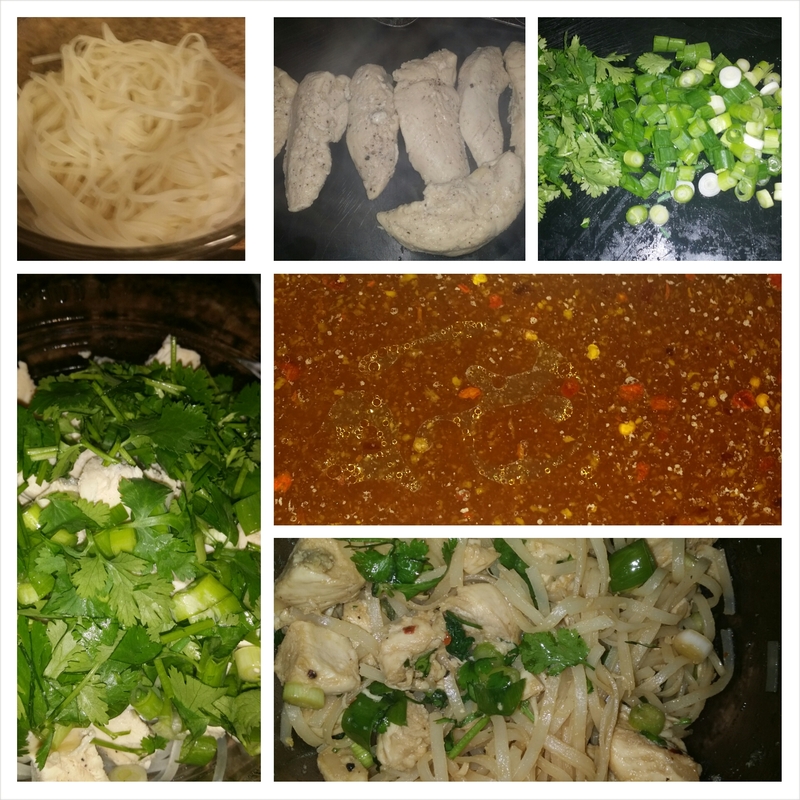 Add your thinly sliced green onions and cilantro to your noodles and chicken. Let’s make the sauce. In a small saucepan add all the ingredients for the sauce. Cook on a low – medium heat setting for 3-5 minutes. Once done pour your sauce onto the noodle mixture. Toss the noodle mixture to get everything evenly coated with the sauce. Now enjoy your quick and easy homemade meal. To make this meal vegetarian or vegan, substitute the chicken for tofu or simply enjoy this with just the green onions and cilantro. You can easily customize this dish to make it suit your needs. 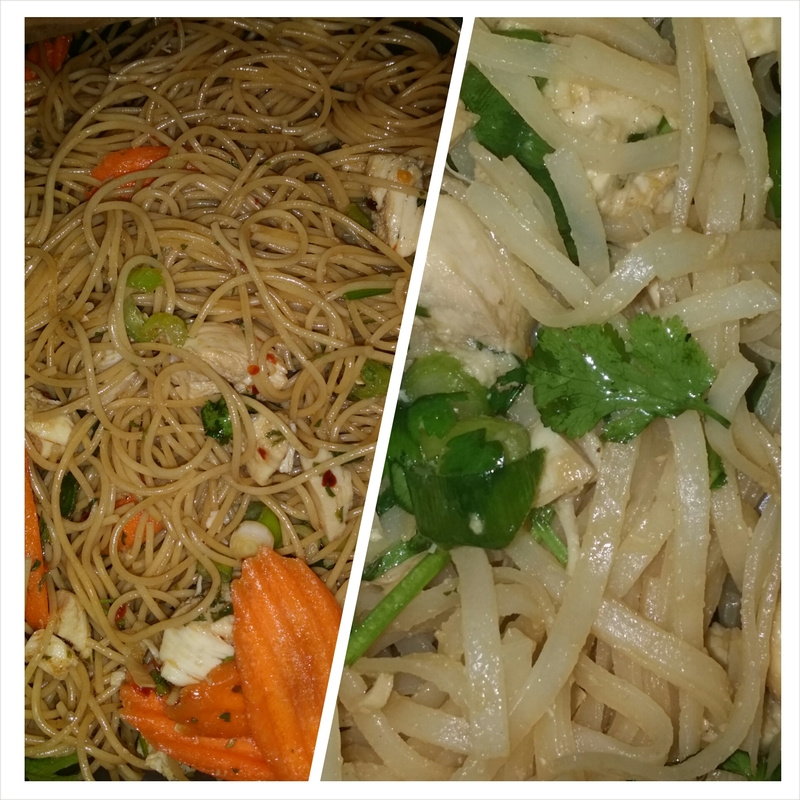 The left is made using whole grain spaghetti pasta with carrots added and the right is the recipe listed above. You can really get creative without stressing over cooking a meal with this recipe. Have you ever had a meal planned and your missing an ingredient? Now I could just make a quick trip to the store but……I am already home and don’t want to go back to the store. Plus, I don’t have time to go back now. I have to get dinner on the table soon. So I decide to work with what I had on hand. Which turned out to be such a great accidental and delicious dish. So let’s get cooking. 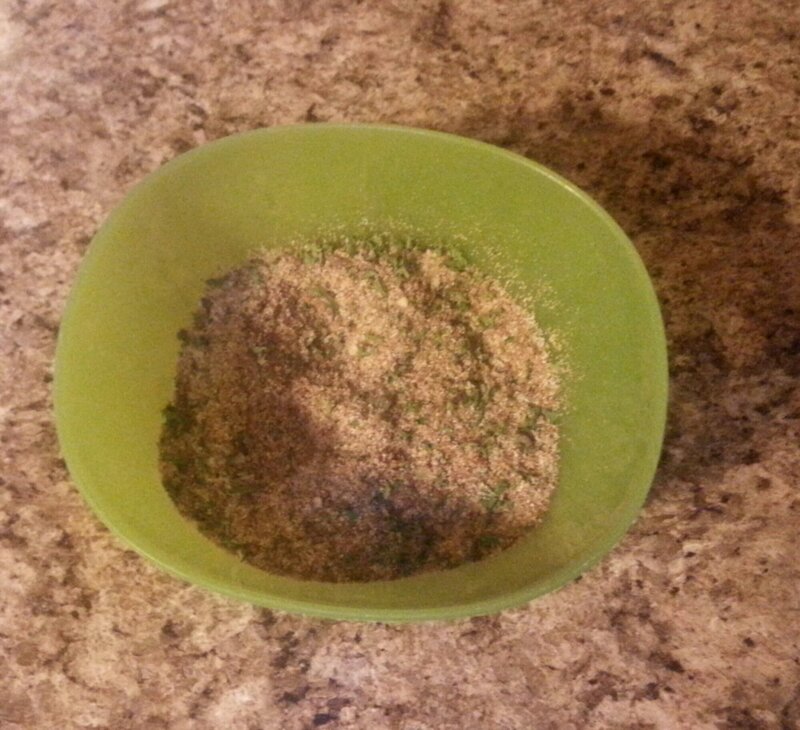 Mix cheese and seasoning together in a small bowl set aside. Place your chicken into a large bowl. Add your oil. Evenly coat each piece with the oil. 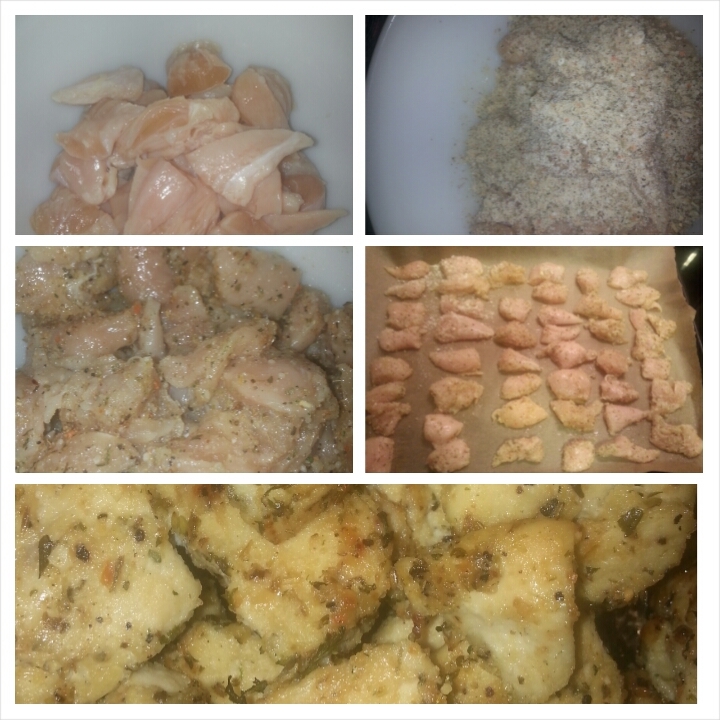 Add your seasoning mixture and get it evenly coated on each piece of chicken. Place into the and cook for 8 minutes. Flip the pieces over and bake for 8 minutes longer. Next turn your oven to broil and broil for 3 minutes. Let cool and enjoy with whatever you desire. Recently, I made oven fried zucchini and that was terrific. I wanted to make it again but try something a little different. Salt immediately, let cool and enjoy. 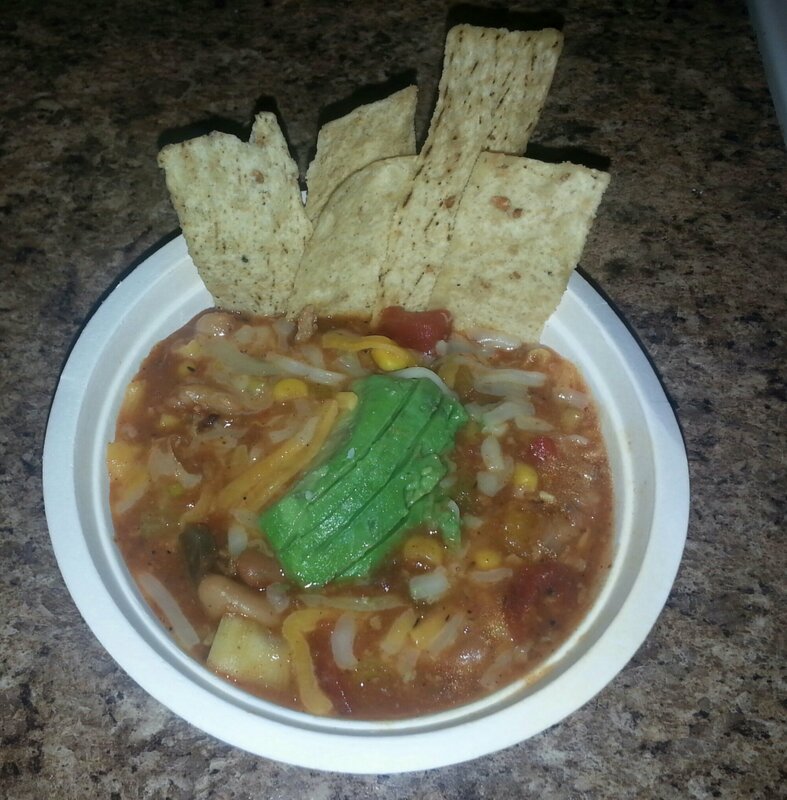 This is really a super simple dish and a great way to get veggie skeptics to enjoy them. A few weeks ago I made Peach Cobbler with Crumble Topping. Since then I have had granola on the brain. So I decided to make some. So let’s jump right into the recipe. 2 Tbs of Grapeseed Oil (or oil of choice like coconut oil, olive oil etc. Combine all ingredients together in a bowl. On sheet tray lined with parchment paper, spread the mixture. Bake on 325° for 15 minutes. Let cool and place in an airtight container. Get as creative as you like. Use what you have on hand. To make this into bars versus loose add 1/3 cup of honey or maple syrup. Make this with your kids but whatever you do have fun with it. 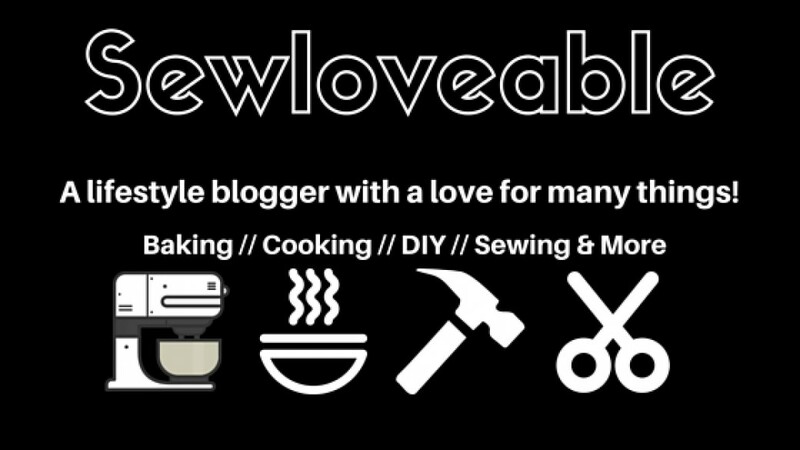 In my life making a meal that is delicious and quick is……..one of the best things” EVER”. I was in a seafood mood, so I decided to play around with the flounder I had in the freezer. I am all for experimenting and trust me I have many fails and successful experiences. So I continue to tweak what didn’t work out so well and keep the successful things in rotation. Lay your fish onto the baking tray and sprinkle each piece with salt. Zest your lemon into the melted butter and then cut the lemon in half and squeeze all the juice of that lemon into the melted butter. Let it broil for 5-8 minutes (the time depends on your oven and thickness of fish) my oven takes 8 minutes. Serve with whatever you like. 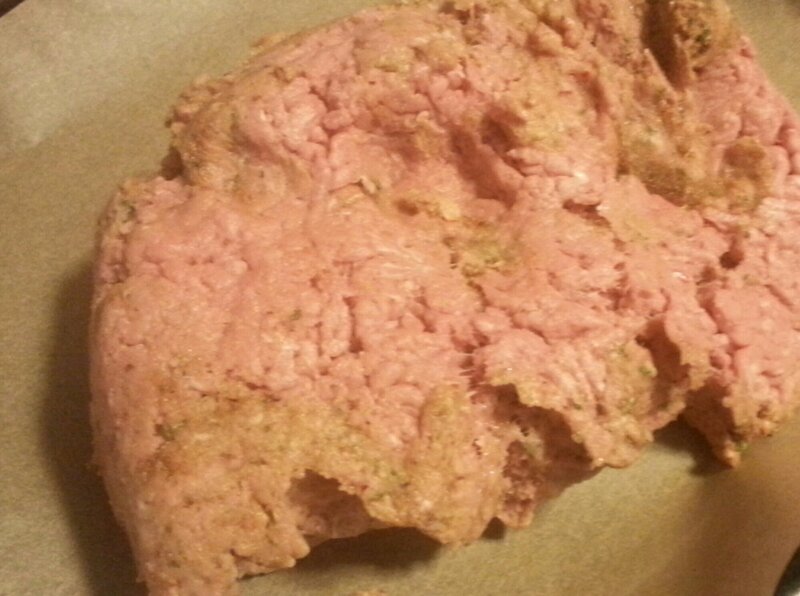 A few weekend’s ago I was in the grocery store, grabbing a pack of ground turkey. When a lovely lady asked me if I cook with ground turkey often. I excitedly replied with a yes. 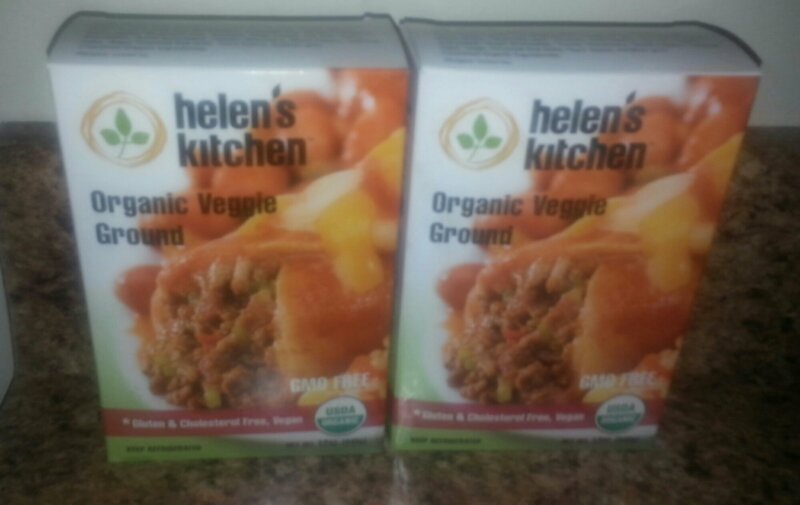 She asked for a few tips because her ground turkey dishes are always dry. So now I am going to share the recipe I shared with her, with all. I love this recipe for a few reasons…..it’s lean, juicy and I can sneak all kinds of veggies and healthy ingredients in without any detection. So let’s get started. 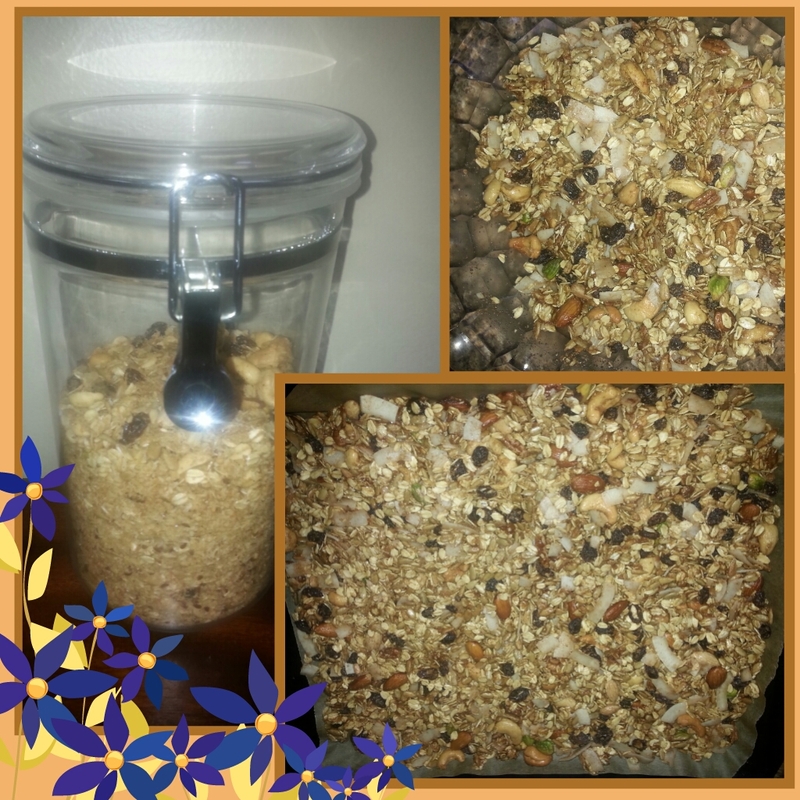 I am always looking for interesting ways to make healthy things for my family. So here’s my latest success. 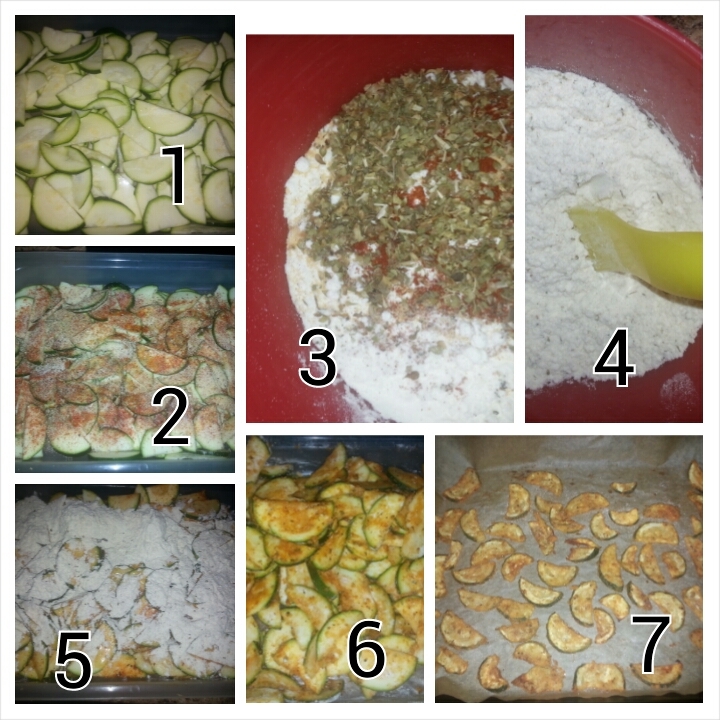 Oven fried zucchini. Ahhhh so good, this will now be in the weekly rotation. It’s quick, healthy and easy to make. 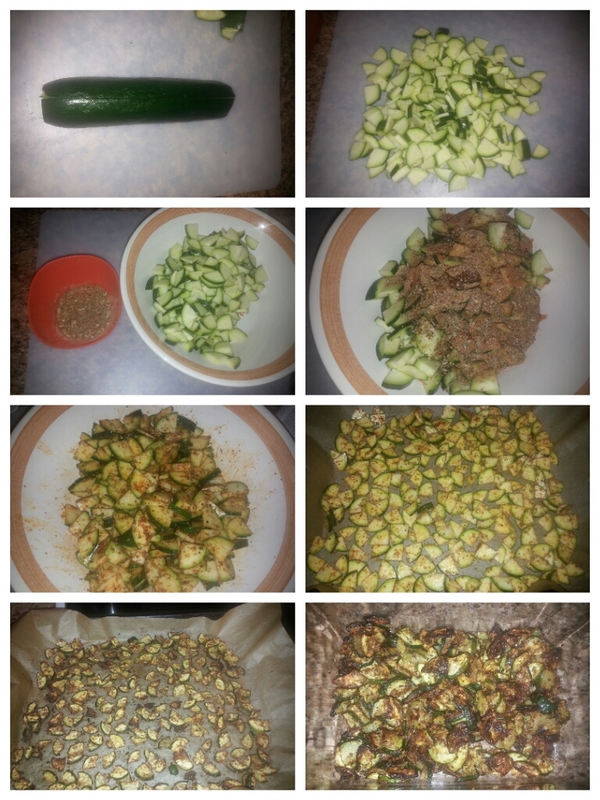 Place zucchini into a bowl, add oil and seasoning. Toss and get everything evenly coated. 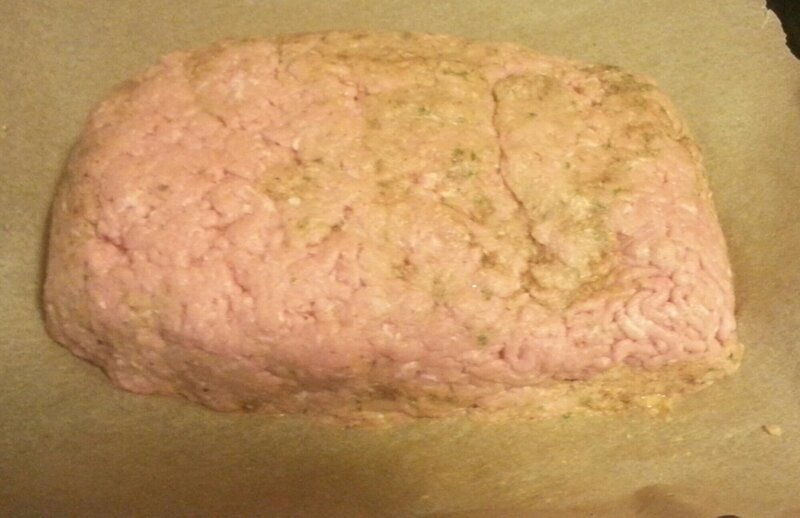 Place evenly onto baking tray and let cook for 20-30 minutes. Remove from the oven immediately salt and let cool. In a small bowl add your flaxseed, garlic powder, onion powder, parsley, Mrs. Dash, black pepper, smoked paprika and basil. Get everything evenly combined. 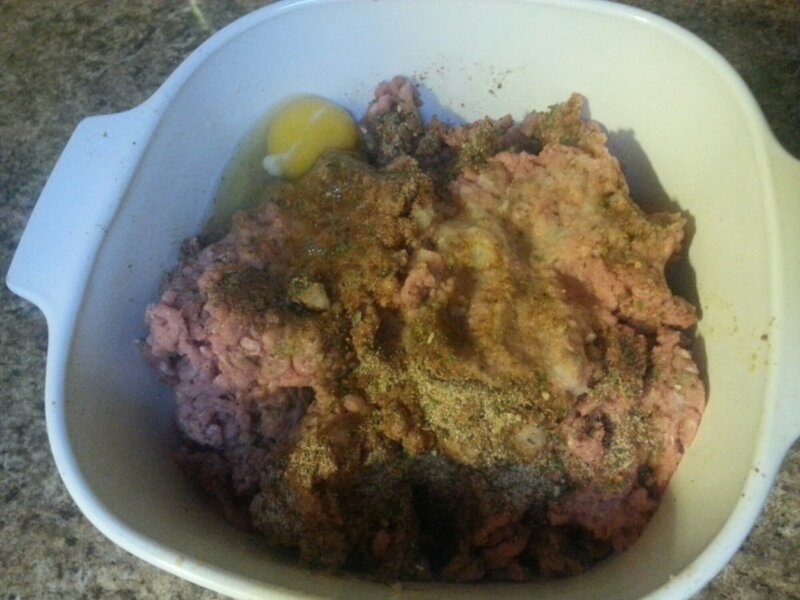 Place your ground turkey in a large bowl. A big thank you to my darling daughter Taylor for taking the pictures. You are such a sweetheart and I love you dearly. Macaroni & Cheese has been a favorite since I was a little girl. In my family mac & cheese never came from a box “EVER”. The women in my family have always been serious about their cooking. 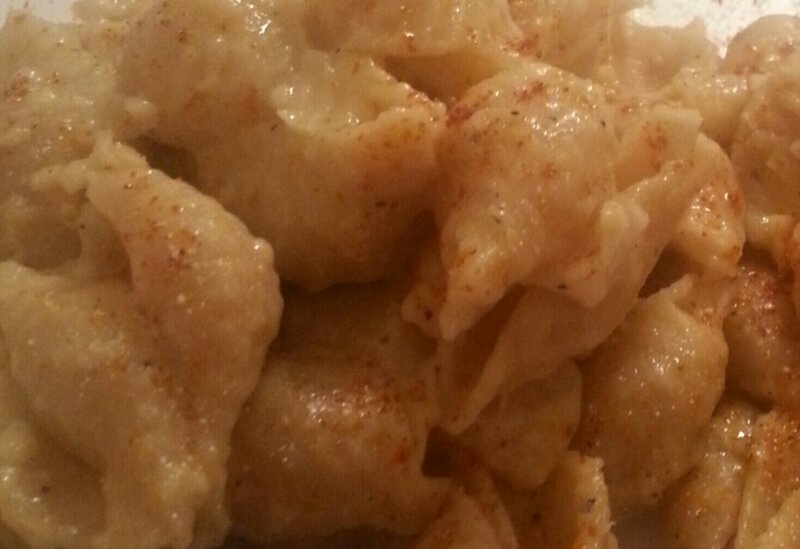 Whenever I went to visit my grandmother she always made me my favorite dish and boy oh boy…….she made the best. She made the best everything and always made everything from scratch. Now that I have share some good memories……..let’s make some HOMEMADE Macaroni & Cheese. 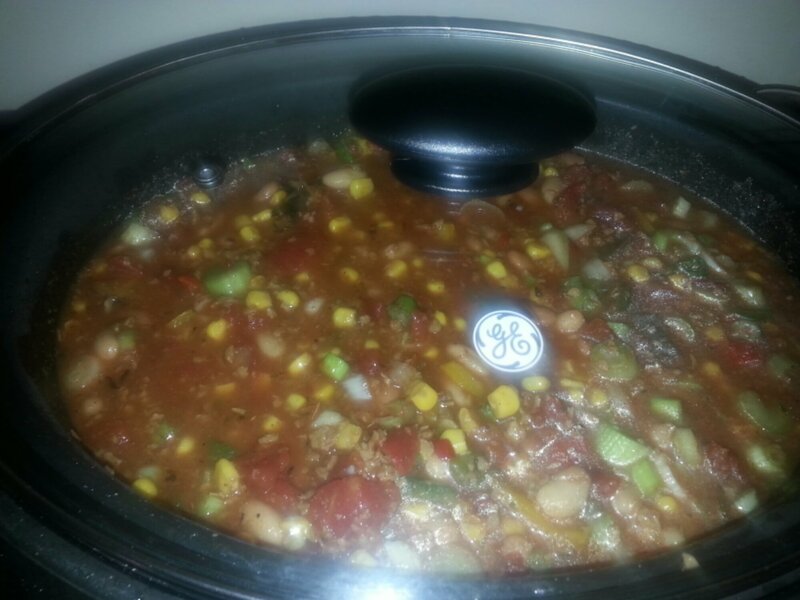 Making this in the crockpot was a first for me. Since it turned out great I had to share. Cook the macaroni following package directions. Drain in a colander and rinse with hot water. Drain well. Generously oil the sides and bottom of your slow cooker (I use about 1 tablespoons of olive oil). 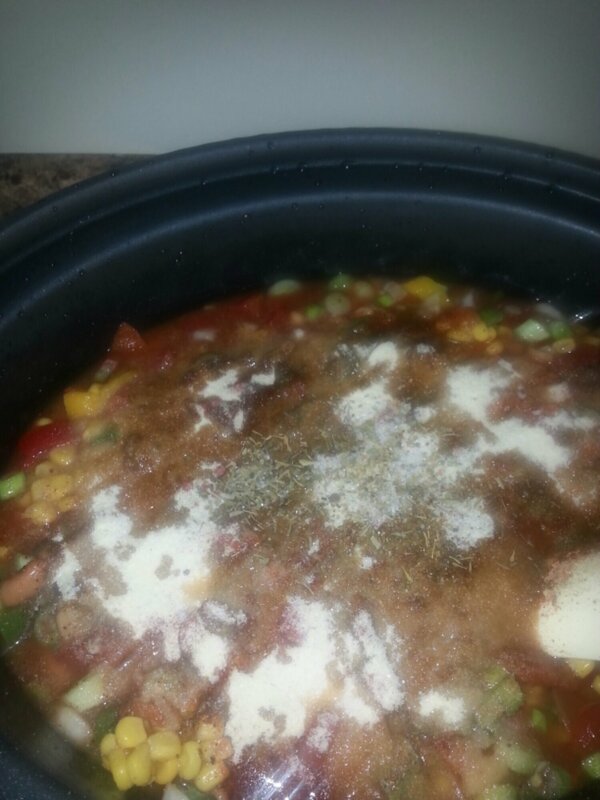 Combine the macaroni with the remaining ingredients in the slow cooker and blend well. 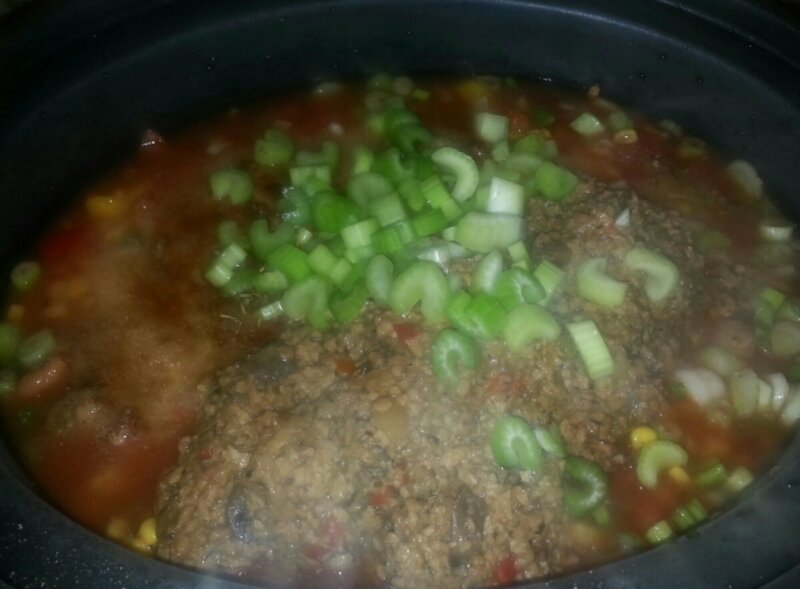 Cover the slow cooker and cook on LOW for 2½ to 3½ hours, stirring a few times. I love taking a recipe and finding ways to make it healthier and not loose the delicious flavor.